This isn’t really my cup of tea, but CH Sport is a good strong woody spicy scent, in the style of a lot of the stuff Creed was releasing back in the 90’s, only much better. 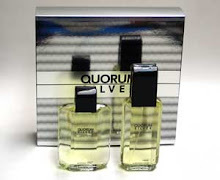 In the 1990s, Creed was cranking out a lot of so-called “Millesime” fragrances, which were these ozonic, quasi-aquatic woody scents that, to me, smelled highly synthetic and poorly balanced. 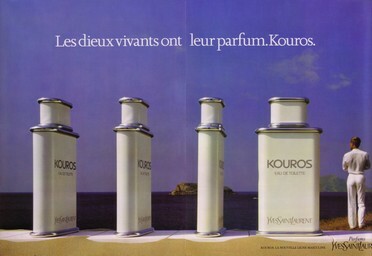 I thought one or two of them, like Erolfa, were okay, but most smelled to me like hairspray; Silver Mountain Water, Millesime Imperiale and Tabarome Millesime were examples of this kind of perfume. 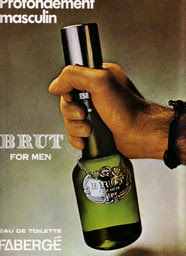 Millesime Imperiale was the worst of the lot, a harsh, obnoxious fake ambergris and rubbing alcohol bomb. CH Sport is that kind of scent, only Carolina Herrera does it right. 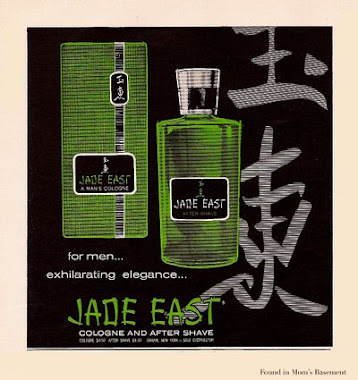 It’s an ultra-dry, very sharp wood and spice scent, with a good sense of proportion and balance. 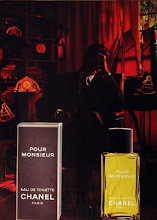 The harsh pepper, clove and cedar notes are counterbalanced with citrus and subtle aquatic notes, and the whole composition smells transparent, with all the various notes working together to create a nice smell. It's obvious from the second you spritz your skin that CH Sport makes heavy use of synthetics, but unlike the Creeds, this is well blended, so rather than smelling like a ham-fisted soup of chemicals, it simply smells hip and modern. Besides being cheaper than natural oils, synthetics are used in perfumes because they last much longer than most naturals, especially citrus notes. They certainly benefit this fragrance – longevity is excellent, at about ten hours on my skin. 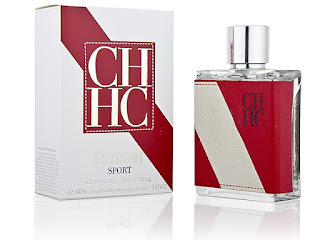 This isn’t something I’d wear, but if you’re into woody spice fragrances that have a slight watery texture, CH Sport is definitely worth a try.